Summertime means spending time with family, and not slaving over a hot stove! This recipe is not only fast and easy, but is naturally sweetened with one of my favorite summertime treats: watermelon! 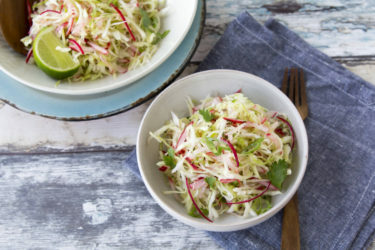 Whip up this summer salad in a hurry for barbecues, family gatherings, or as a great afternoon snack. 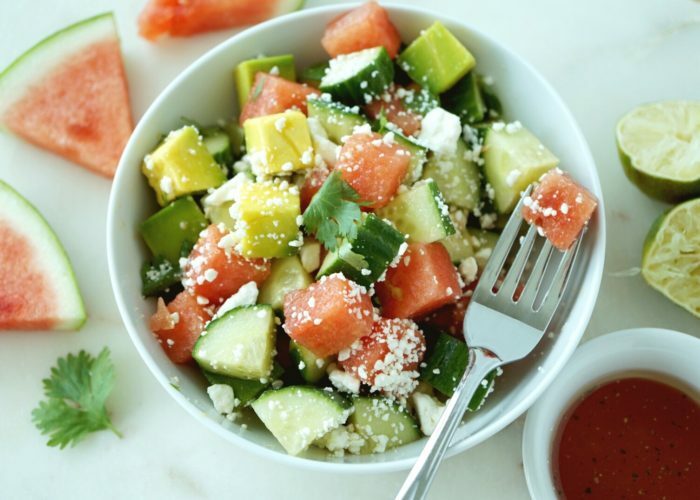 Watermelon and cucumber are hydrating for those hot summer days, while the avocado and feta cheese add a dose of healthy fat to keep you fuller, longer. 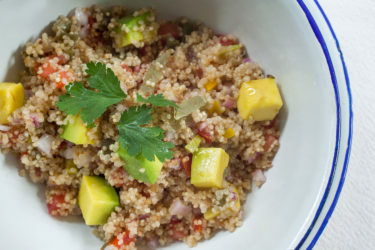 Fast, easy and healthy; what more could you ask for? In a medium-sized bowl, add the cucumber, watermelon, and avocado and stir together. In a separate small bowl, mix olive oil, red wine vinegar, lime juice, salt and pepper. Pour over salad mixture and stir to evenly coat. Cover salad and chill in refrigerator for approx. 20 minutes prior to serving. 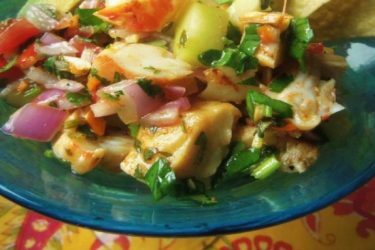 Before serving, sprinkle salad with feta cheese and chopped cilantro. Stir mixture together and enjoy!